Make your coffee in style! Thank you Breville. 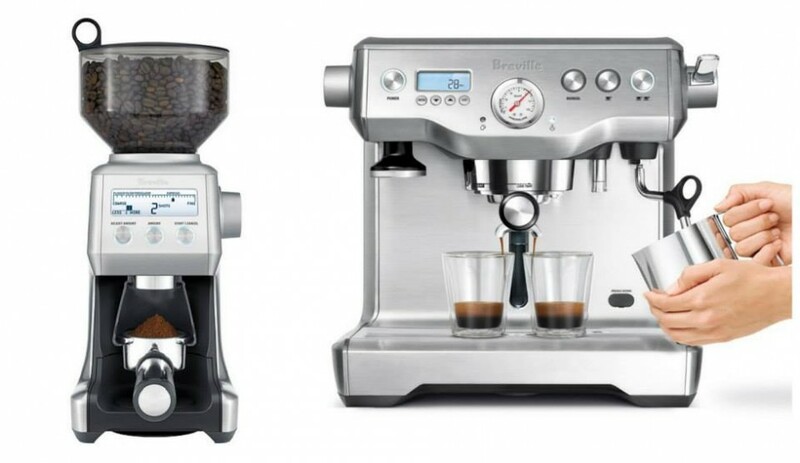 Full details on this superb espresso machine are here.